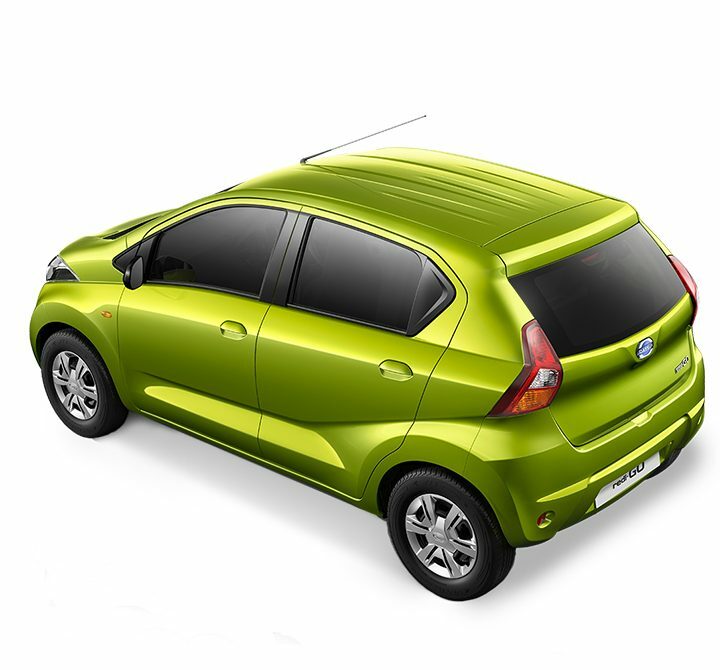 Finally something is here to quench that thirst inside you for a stylish, curvy, swash-buckling and whirling car for the new Indian household settled in equally stylish cities and those that are getting closer to the same. When you hear of a ‘budget car’, then somehow those high thoughts of aspiring for more and more get dried up a bit and you are mostly left with a basic layout in your mind that you want to get sorted very very soon. But the mood is ruined because you can only hope for so much. Well, guess what!! Not anymore. This year is probably going to see the rise of an upcoming and gloriously variegated market in the budget car section. To prove my point, let your mind wander no further than India’s first ever urban cross, the Datsun redi-GO. This is not the time for those straight design and abrupt curves that school children make when they draw a car in their art-books. It’s time for the generation Y 1.1 and their car has to be anything but non-unique. 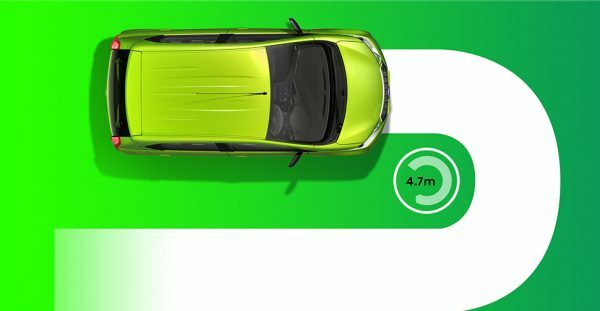 As such, the redi-Go comes in with a design feature that puts you above the others driving on the road- this time quite literally. With its high, wide and robust stance coupled with the sleek and visually sporty features, this unique crossover between compact and hatchback is all that you can hope for in a segment like this and more. It has also got a unique bumper that accentuates the front grille and sports a narrow air dam in the middle. This all new design makes it stand apart from the typical automobile on the road and that is just the beginning. 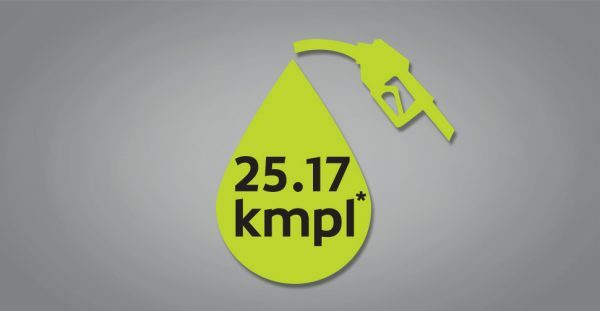 The redi-GO can go at an astonishing economy of 25.17 kms/litre and No I am not trying to make a fool out of you because I will give the reason for it. This unique crossover runs on a 799cc i-SAT engine and as such, it is one car that is BUILT for those long long rides you always want to make take with your partner. Of course the fuel is more important than the car nowadays but with mileage like this, you can hardly complain. This may not be one feature that everyday relates with but I surely do and that is why I feel more and more how this one is custom made for me. With the redi-GO, I get to make a full turn with just a 4.7 m turning radius thanks to the manoeuverability genius behind this car. And as far as that sharp turn-around is concerned, there always is that crowded chai-samosa shop on the highway where you can always stop for beating the blues of the journey but it gets tight to come out of it at times. Hopefully, redi-GO will prove to be the right partner in that.